I planned to spend Friday night snuggling with my fiancé next to a fire on the beach. Mother Nature had other plans. Hers included a day of rain. So instead we stayed in. We got take-out sushi, and binged on about 5 episodes of Homeland. Oh, and I made cookies. Frankly, Plan B wasn’t so shabby. 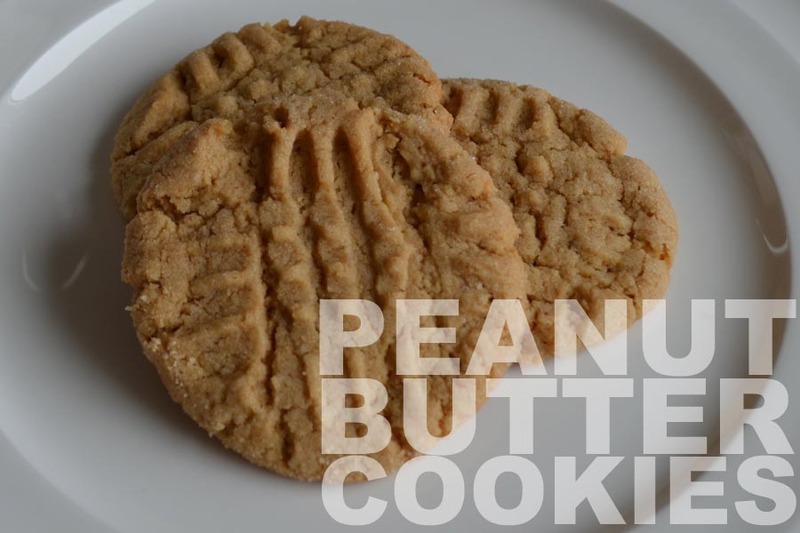 These soft, crumbly peanut butter cookies just melt in your mouth. 1. Mix sugars, peanut butter, shortening, butter, and egg in a large bowl. Then stir in remaining ingredients. Cover and refrigerate for 2 hours (I skipped this step and they came out fine). 3. Shape dough into little balls and roll in granulated sugar. 4. Place balls on a cookie tray lined with parchment paper. Press a fork on the top (like a big hashtag) to flatten them down. 5. Bake for about 10 minutes. Allow them to cool for about 5 minutes before moving to a cooling rack. If you try to move them too early, they’ll crumble up and break. I think next time I make peanut butter cookies (which only happens when I don’t have any chocolate in the house), I’ll look for a gooier recipe. But these are definitely good enough to make again! This entry was posted in Food & Recipes, Indulgences and tagged cookie recipes, peanut butter cookie recipe, peanut butter cookies. Bookmark the permalink. 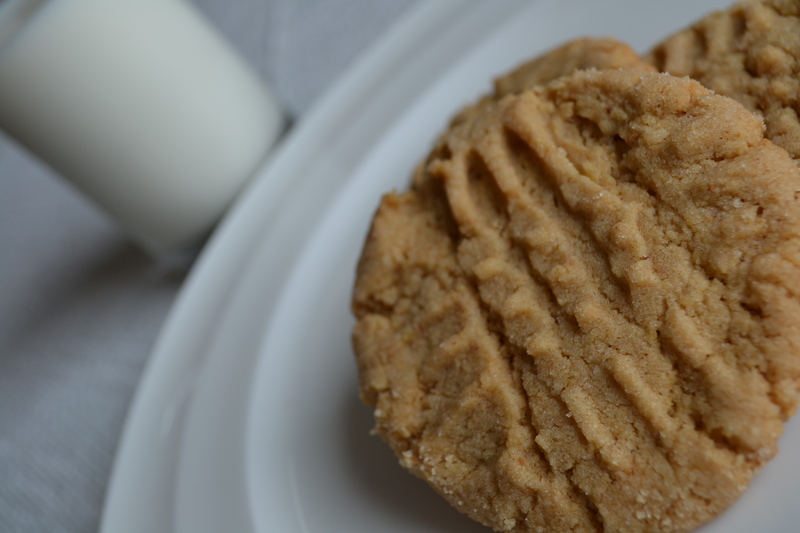 As we’ve discussed, peanut butter cookies are my FAVORITE! You have me seriously craving a batch now! Even though Friday night wasn’t as planned, it sounds like you had a wonderful time nonetheless! These cookies look so yummy! I recently stumbled across what might possibly be the best gluten free flour recipe ever so I can’t wait to give these a try! As always, thanks for sharing! My first job out of college I worked at an ad agency and one of our clients was the Peanut Board… which is why I know that you can get peanut flour and it’s gluten free! This would be the perfect recipe for it! No way!!! Thanks so much for the info Rachel, I had no idea! yum! classic pb cookies are so good warm out of the oven with a cold glass of milk! glad you had a great date night! !